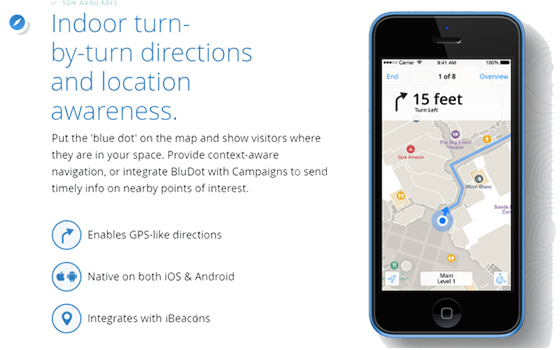 Design, implement, test, and roll out of an indoor GPS systems for a large technology company in the Bay Area. The system covers in excess of 450KSF over four floors. 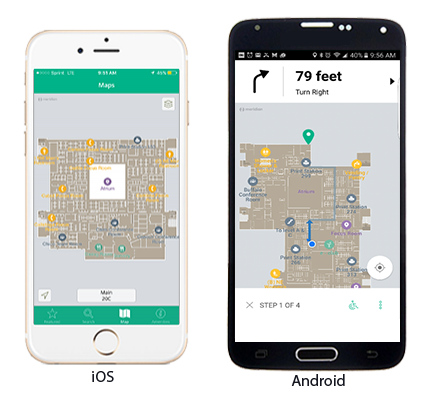 The APP can be downloaded via the Google or Apple APP stores and allows the user to navigate the building using step by step instructions. Also were included are blue dot and campaign related tooling.